Military time VS Standard time – Customer Feedback for YunaSoft Inc. Awesome calendar follows iOS system time so if you change the system time settings, Awesome calendar automatically changes its time notation. You can find the the option(24-hour time)at the below. 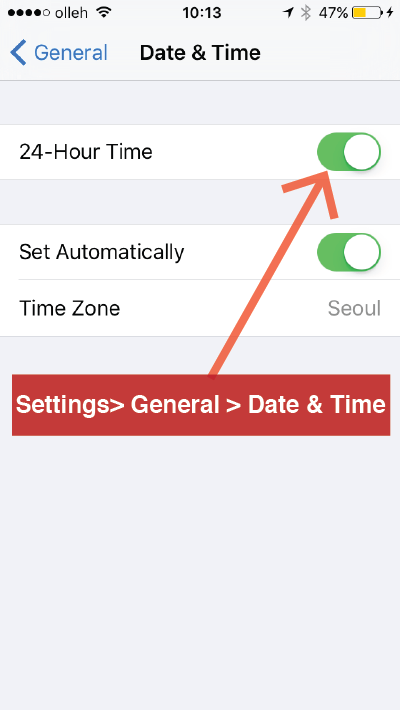 iPhone/iPad settings>General>Date & Time> 24-Hour time.